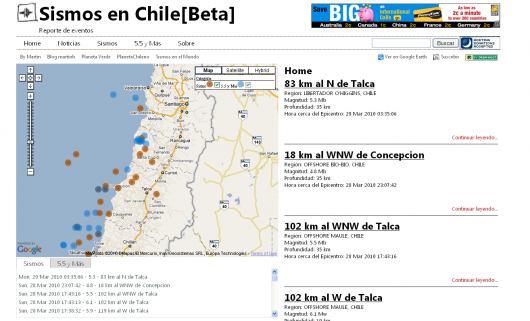 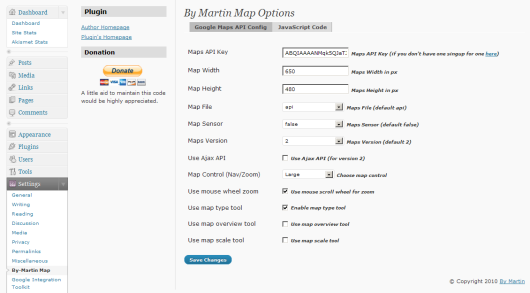 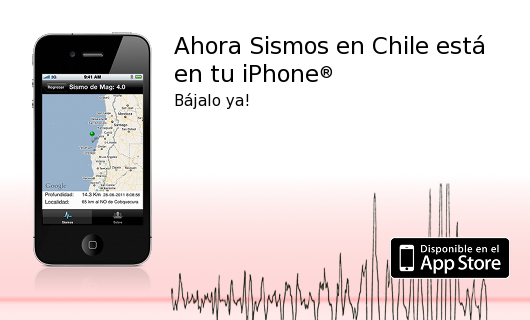 By Martin » Maps Plugin Released - Software y Diseño como un todo. 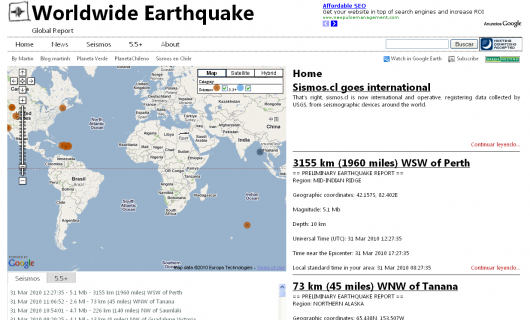 The WordPress Plugin, which allows embeding a google maps into a wordpress site has been released. 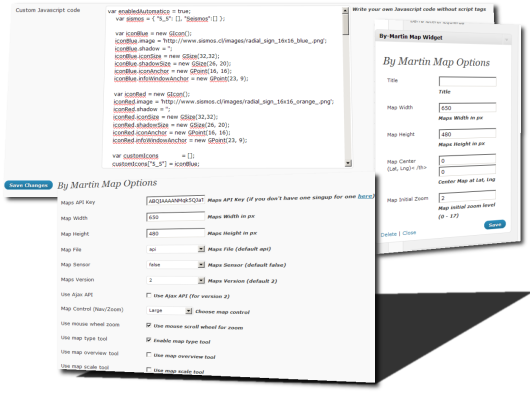 To download it just go to the Product page.